This is a sponsored article on behalf of Funzing. 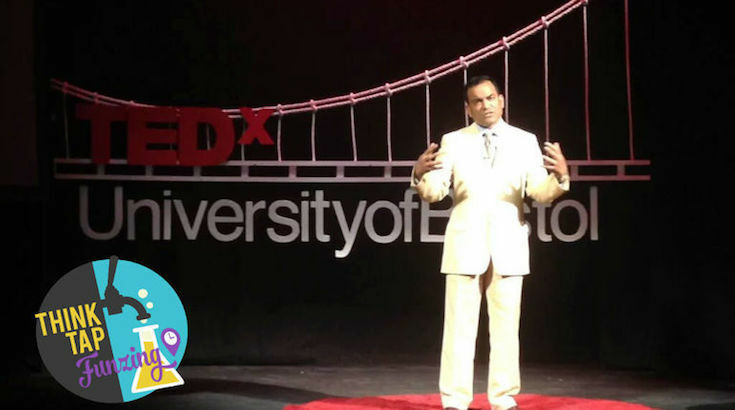 See Dr Raj Persaud talk about how to find happiness. After work drinks are fun, but they're always the same — nipping to the local with your colleagues for a few pints before heading home. No more! Freshen things up by heading to a stimulating talk instead. Online community for creative experiences, Funzing, has put together an impressive line-up of speakers for a series of Tedx-style events, called ThinkTap. 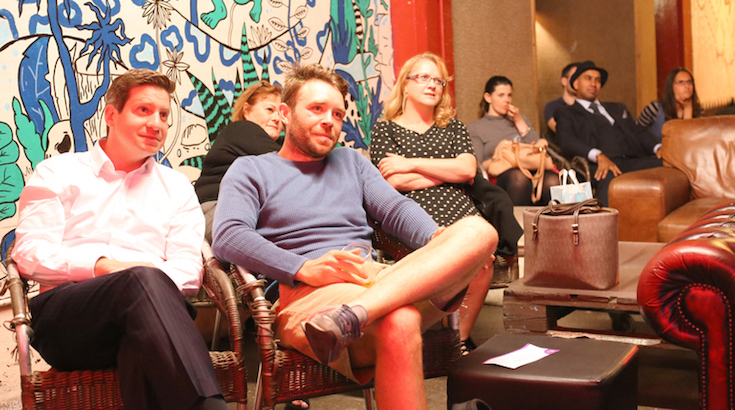 The talks take place in trendy venues throughout the city, including the Hoxton Hotel, Huckletree eco-working space, Looking Glass Cocktail Bar and Café 1001, so you can have a drink, stimulate your brain AND meet like-minded people. Meet like-minded people and have a fun evening out. Hear from the likes of inspiring LGBT rights campaigner Peter Tatchell, psychiatrist Raj Persaud, creativity expert Nick Skillicorn and entrepreneur extraordinare Ruth Rogers. The fascinating range of talks includes: how to reduce stress; the science behind creativity; the future of sexuality; the medical potential of psychedelics; and how to be happier. 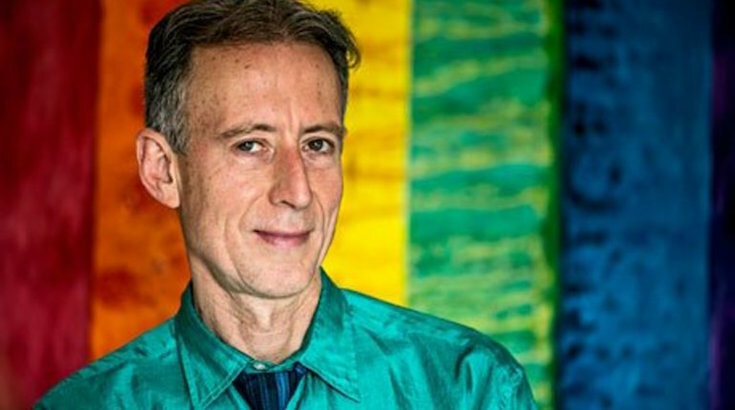 Peter Tatchell will talk about the future of sexuality. Put the pub behind you and challenge your perspectives over a beer with like-minded Londoners instead. Tickets are £10-15. To find out more about the ThinkTap talks, and to book, head to the Funzing website.